Acupuncture involves the insertion of sterilized, single-use needles into specific locations in the body. Insertion depth ranges from ¼ – 1 inch. Some people experience sensations of tingling, distention, heaviness, cramping or electric sensations moving along meridian pathways. Please click here to learn more. 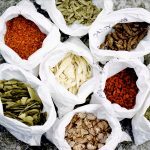 Traditional Chinese medicine (TCM) begins with an analysis of the entire system, leading to a focus on correcting imbalances. 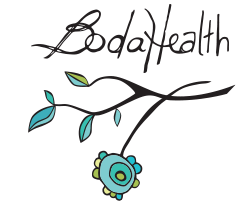 It is a holistic medical system that combines acupuncture, Chinese herbs, nutrition, and massage to bring the body into balance. 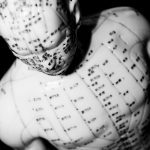 A practitioner of Chinese medicine views symptoms from more than one perspective, which permits the treatment of disease as a unique pattern in each individual rather than a static condition that is the same for everyone. Click here to read more. Therapeutic Massage Therapy is of great benefit in treating many soft tissue disorders to reduce and eliminate pain and restore the body to optimum health. Therapeutic Massage achieves these successful outcomes through various techniques like Frictions, Myofascial Release, and Swedish Techniques (to name just a few). Click here to learn more. 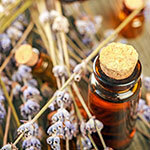 Naturopathic medicine uses evidence based natural medicine. It is preventative medicine that focuses on the root cause of illness rather than using the band-aid approach of managing symptoms. 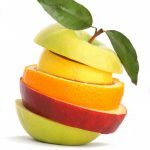 As primary care providers, naturopathic physicians have a wide scope of practice that encompasses everything from acupuncture and nutritional counseling to pharmaceutical drugs and hormone prescriptions. Naturopathic physicians empower patients by helping them make informed decisions about their healthcare and by teaching the principles of healthy living. Please click here to learn more. 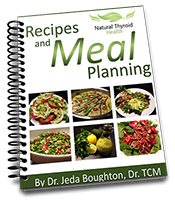 A comprehensive nutritional assessment and profile which will support your goals such as weight-loss, increased energy, hormone balancing and immune boosting. An individually tailored system of whole food selection and preparation that fits easily into your work week.